The Caribbean is the posterchild of the yacht lifestyle. A place where winters are forgotten and life truly does become a beach. 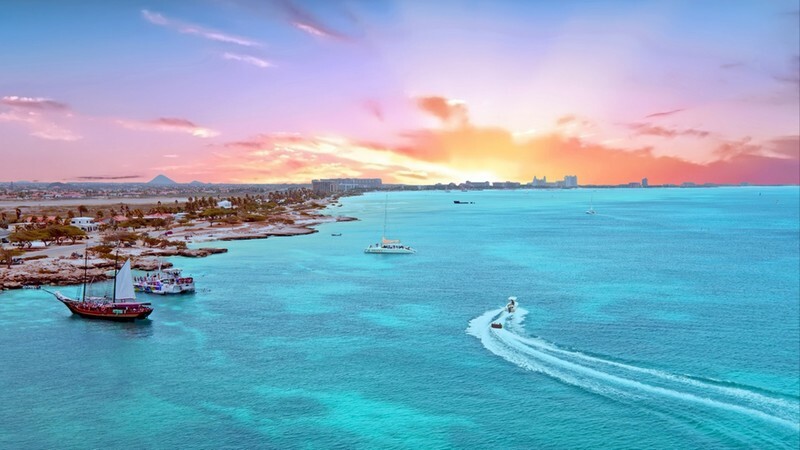 A plethora of soft white and blue islands invites days soaked in sunshine and rum. Home to some of the best strips of sand in the world, ocean lovers will fall easily for the charms of sailing and snorkeling. But beyond the beach, the Caribbean holds wild corners with deep jungles, rising pitons, and an endless array of parrots and whales. Dazzling in her diversity, one moment you could be snorting rum on a creaky pastel porch and the next cracking champagne in the glitz of St Barts – it’s the voracious variety that makes the Caribbean such a yacht charter gem. Say summer ports of call and everyone thinks of the sleepy fishing villages, sparkling sea, and heady dose of glitz that is the West Mediterranean. 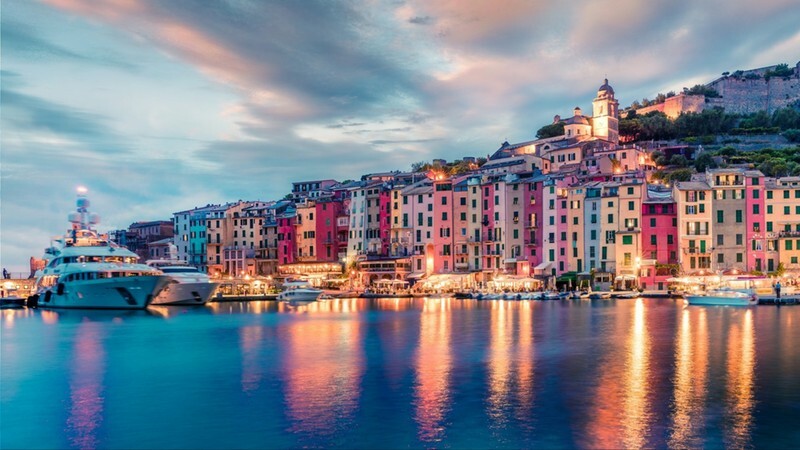 The West Mediterranean boasts two different faces; on one side you have the gorgeous glamor that is the French Riviera, the striking vision of Rome and Malta, and the limoncello soaked lands of the Italian Riviera. On the other you have the peaceful villages of Sicily and the Amalfi Coast. Without a doubt, for yacht charters chasing culture, heavenly food, and pristine photogenic sights – the West Mediterranean is your calling card.